It’s been a fantastic summer. And I’m not just talking about all the fun things my kids have done like summer camp, art camp, soccer camps, or family vacation trips out of town. The summer has also been FANTASTIC on the blog! 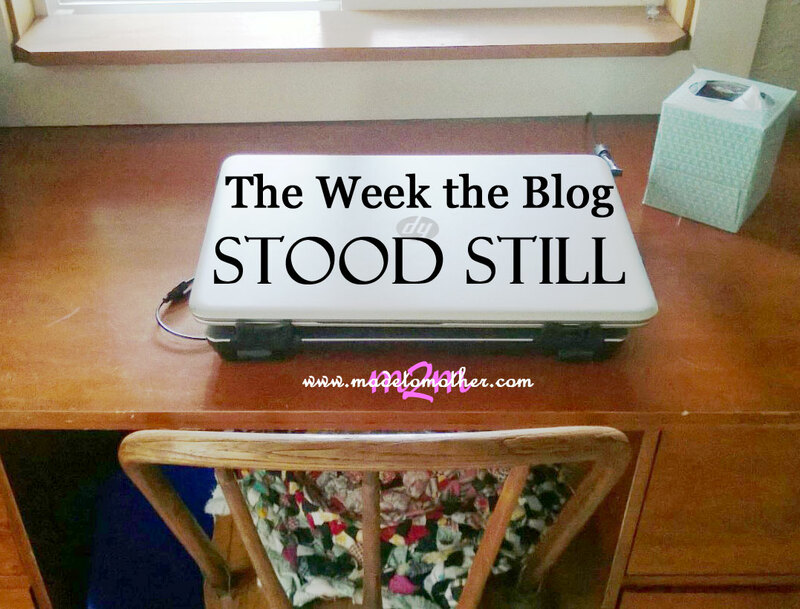 I’ve had guest posts, stories and original content scheduled every week for months… that is, until this week. Ironically that just happened to fall on a week when we were camping out of town, getting back-to-school shopping done, and trying to capture some last-minute summer fun before children’s classes to start. Not to mention, I’ve also been busy writing and editing for the other site I work for, The Portland Moms Blog. I know, excuses, excuses. Frankly it also kinda felt good to slack off a bit. But don’t fear, I have some AWESOME things planned for the blog this fall and into the holiday season. There are new mama stories just about ready to share, I’m excited to again devote the whole month of November to adoption-related content, and on the heels of a ton of research and some fantastic stories shared here the past three years, I’m gearing up to FINALLY submit the M2M book proposal! So, thank you for your patience during this week’s dry spell, and as always, if YOU have a story of motherhood you would like to share, please please please contact me!